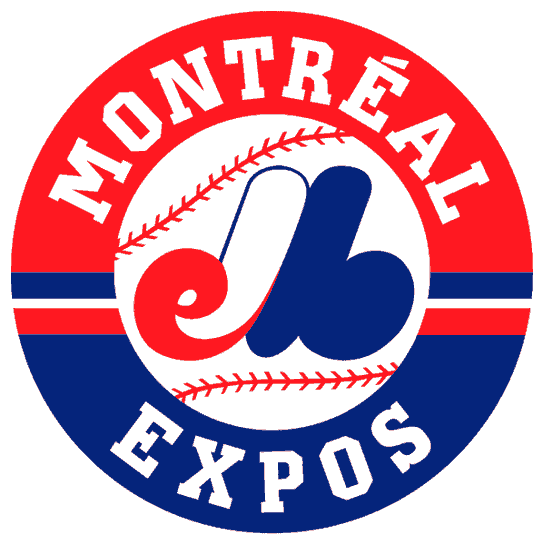 2014 in Boston and will end in Toronto around the 28th of September 2014.
then, many organizations are working to bring our beloved team back in Montreal. whether it being their management, owners, coaches, players, etc. desire is for the return of an MLB franchise in their town. So we hope you will follow us on this blog during our trip and we hope to see you soon in your local ballpark!